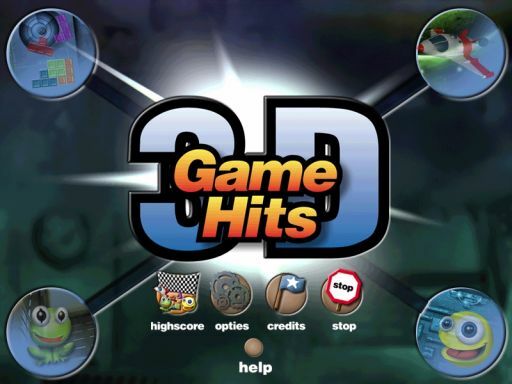 Game Hits 3D is a collection of classic arcade games consisting of pacman, space invaders, frogger and tetris. This 6 week project was done while I was working for Lost Boys Interactive. I was responsible for the pacman game.